Walking Club, Social Club etc. At Jacksons Coaches we go the extra mile to add to the enjoyment of the day. As Blackpool’s premier coach company you can place your colleagues in our care in the confidence that our professional team will be there as promised and provide the highest level of customer care. Hi, I am Michael a Driver at Jacksons Coaches for quite a few years now. I love the job, and as a local family firm we can give more attention to the detail of every aspect of the job, especially looking after our customers. Don’t take a risk when you hire a coach! We welcome customers to come to our Depot in Burton Road Blackpool and we will be happy to show you our coaches before you accept a quotation. This lets you see the high quality you are getting for your money. 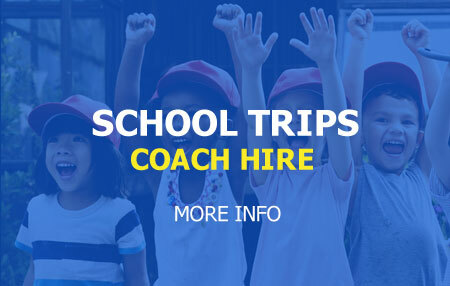 Our advice is do not hire any coach without seeing in advance the standard of coach which will arrive on the day.